Photo wallpaper - Learning makes perfect! Through so many years we have learned that knowledge that we gained is a valuable source of life. Thanks to it, we can find ourselves in everyday life. 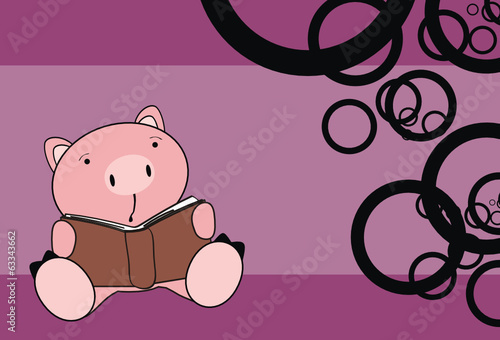 Decorate your child’s room with a photo wallpaper depicting a small animal reading a book. Let it be the inspiration for him/her to gain knowledge of life.